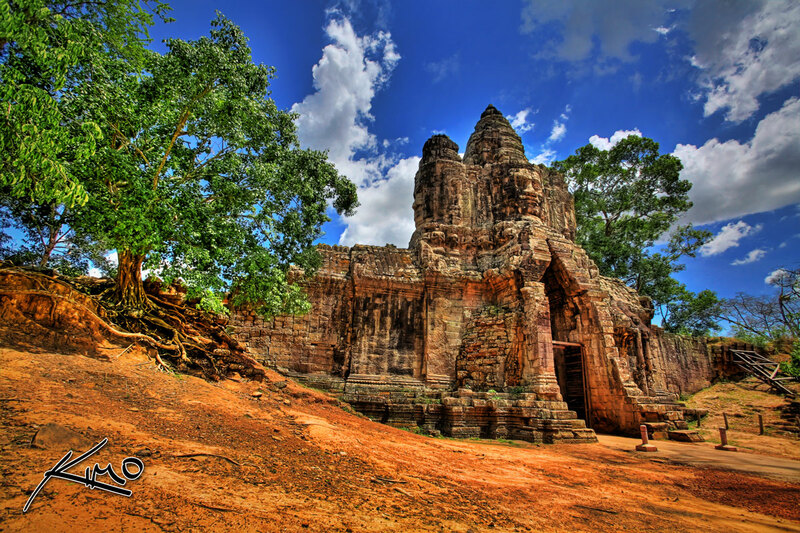 So far this is my favorite HDR shot of Angkor Wat from Cambodia. But I still have tons of exposures to process so I might end up with a new favorite soon. 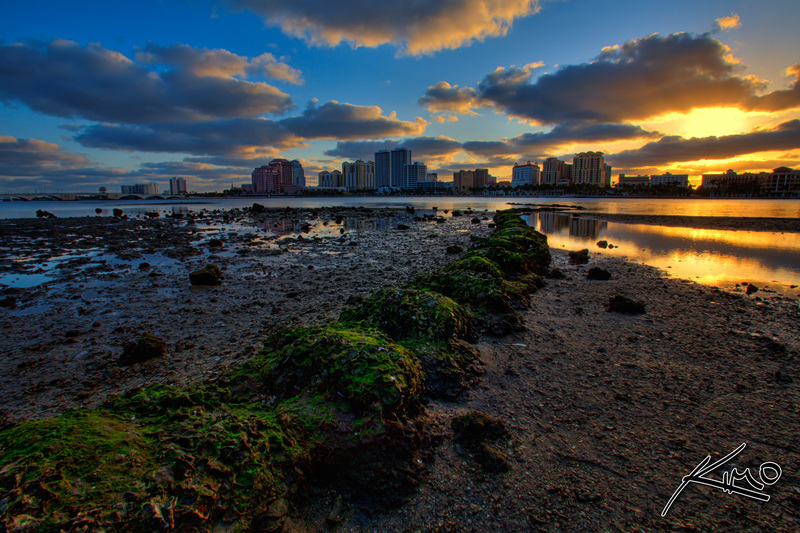 HDR photography image of the sun setting over West Palm Beach, Florida. This high dynamic range photo was merged & tone mapped using Photomatix HDR software.